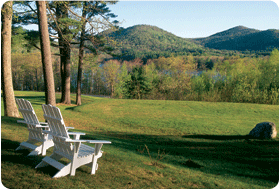 One of the best ways to enhance romantic getaways in New Hampshire is by taking advantage of our specials. 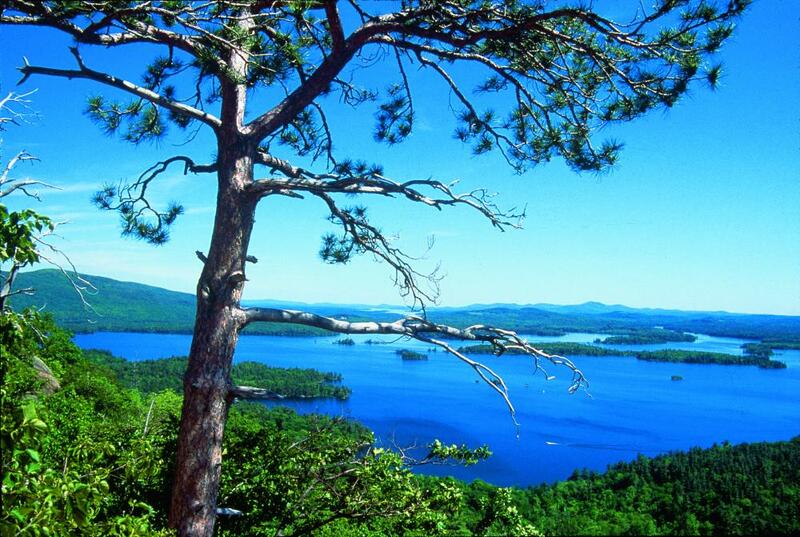 Enjoy Squam Lake this summer with our 30% discounted rate for a stay Stay for 2 nights or more and we will give you our 30% discounted rate. 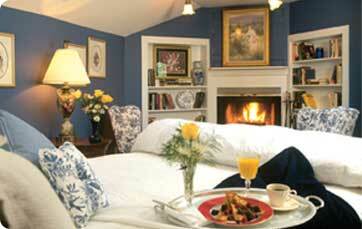 This fabulous rate include a full country breakfast and afternoon tea. It does exclude our 9% NH lodging tax. Time to be pampered Manor Style with our Manor Magic Package. 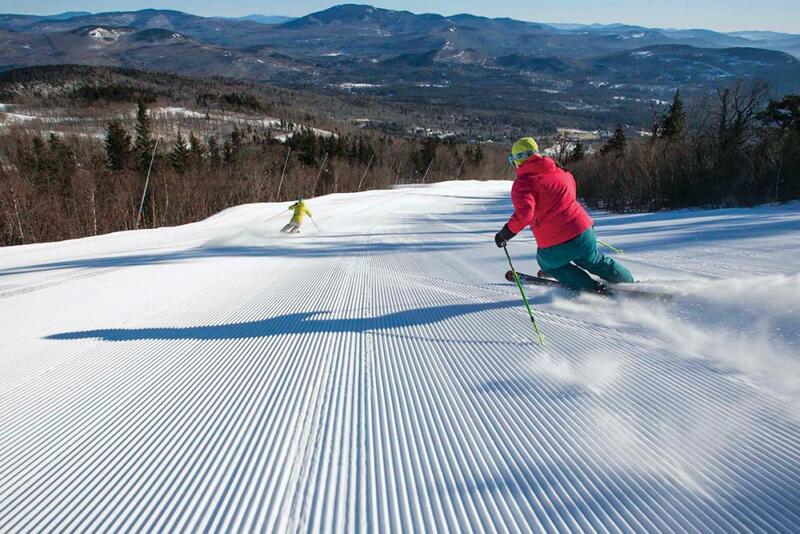 Come enjoy the tranquiility that the Lakes Region of New Hampshire has to offer during the winter months. Our popular winter package includes 2 nights lodging, full country breakfast each morning, afternoon tea each day and dinner ONE evening of your stay with gratuity included. Time to renew and reguvenate your mind and soul with our Manor wellness package. You will not only be pampered with ultimate spa treatments but be treated to an delectable candlelith dinner in our Van Horn Dining Room. Whether you are celebrating your honeymoon, Valentine's Day, babymoon, or just an opportunity to get away for a romantic getaway then consider our Romance package to renew the spark in your relationship. You will be treated like the lord and lady of the royal Manor. Your package will include 2-nights accommodations, full country breakfast each morning, afternoon tea each day, Chef tasting 7-course menu in our Van Horn dining room one evening of your stay with gratuity included. Then yo will find full relaxation and pampering in our Season's Spa while experienceing our Royal Couples Spa Package. The spa package includes granite escape therapy, sole delight and spa lunch with champagne. 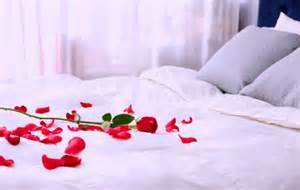 Plus return after dinner to an unforgetable sweetheart turndown service.